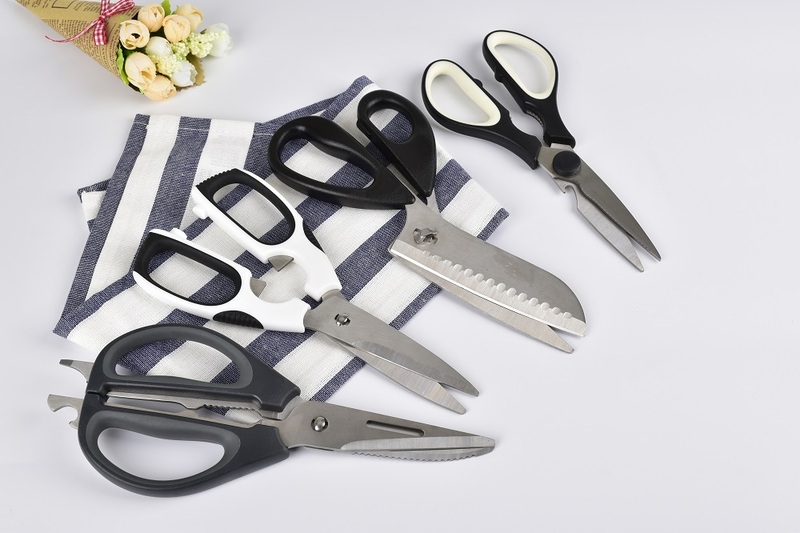 Product categories of Scissor and Knives, we are specialized manufacturers from China, Kitchen Knives, Multi Scissors suppliers/factory, wholesale high-quality products of Daily Knives R & D and manufacturing, we have the perfect after-sales service and technical support. Look forward to your cooperation! Scissor and Knives are necessary for everyone's daily life. 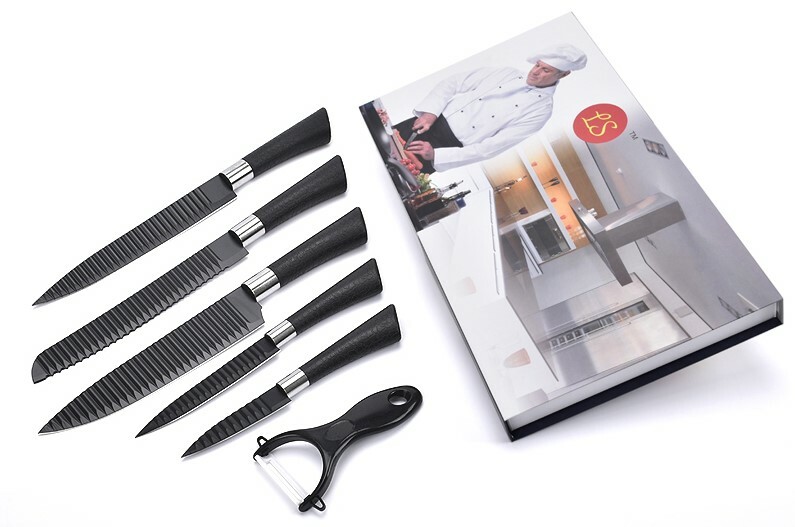 People love to use different functions of them for different works, our products line is including the chef knives, fruit knives, Kitchen Scissors and daily scissors. Reasonable choices not only meet the needs of the work, but also save people's time and improve work efficiency, quality and safe tools are especially important.